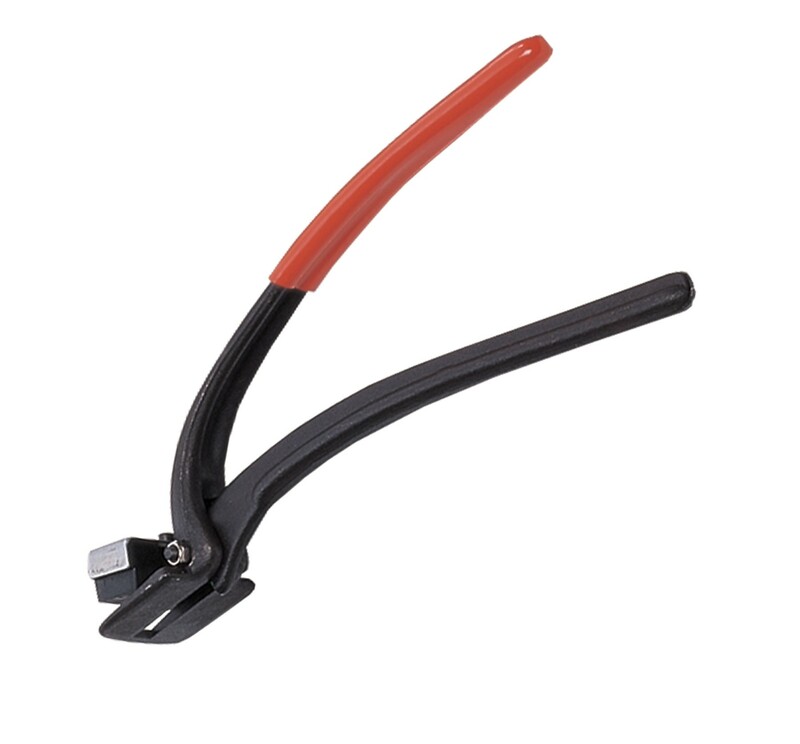 This Pacplus safety cutter for steel strapping is an excellent choice of tool for those looking for a high quality piece of equipment. The tool features rubber pads that are designed to clamp down on either side of the blade. This reduces the amount of risks associated with cutting whilst still allowing a safe and easy cut to be achieved. Manufactured to the highest of standards the Pacplus cutter offers comfort and reliability to its operator. Suitable for 0.9x32mm steel strapping.